Purchase 50 or more Basic Training Kit - Paediatrics and download your free support pack worth £100. Purchase 200 or more Basic Training Kit - Paediatrics and you can have personalised covers absolutely free! Our fantastic new Basic Training Kits are designed to suit a variety of needs. 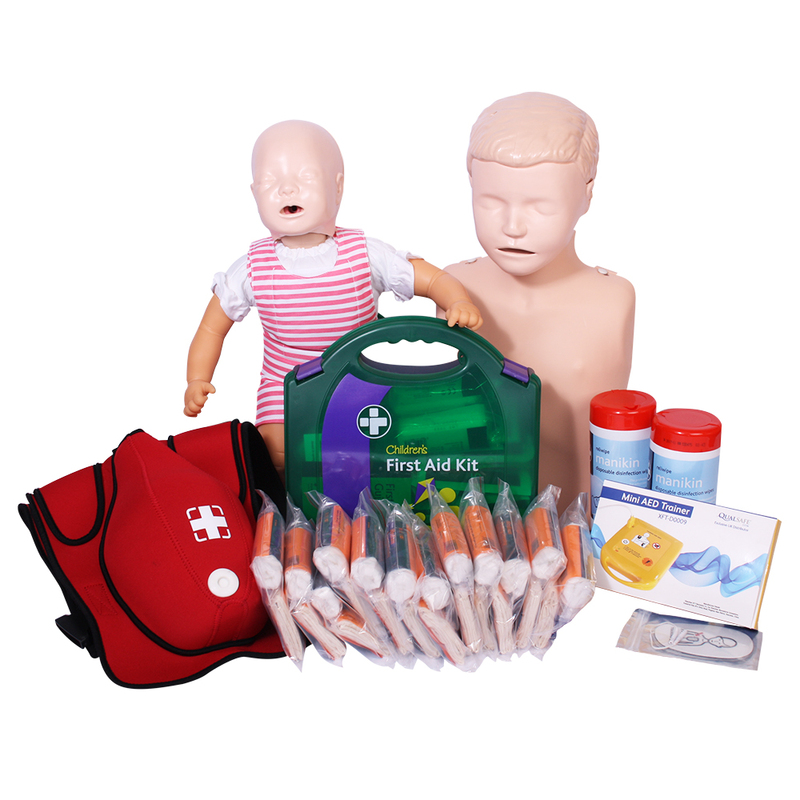 Available in Adult and Paediatric, these Training Kits are the perfect starter kit for any training company!